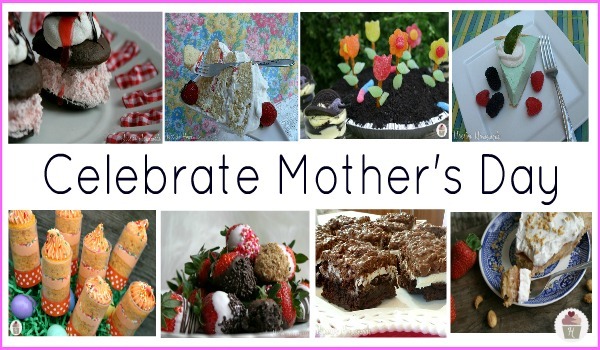 Mother’s Day…the one day of the year that we officially honor our Mother’s…shouldn’t it be everyday? I think so at least…how about you? 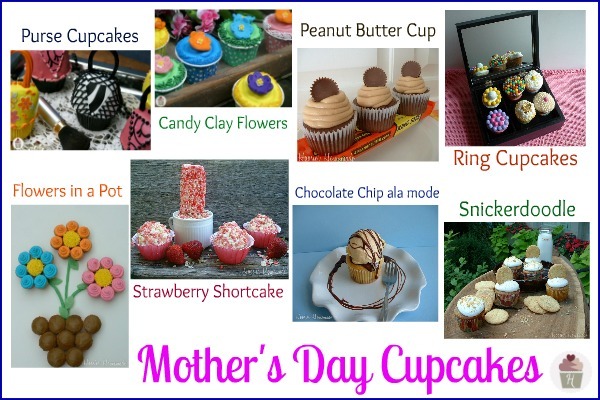 So if you are baking for your Mom, or maybe yourself, I’ve put together a Mother’s Day Cupcake and Dessert Round Up for you…hang on for the sugar overload! 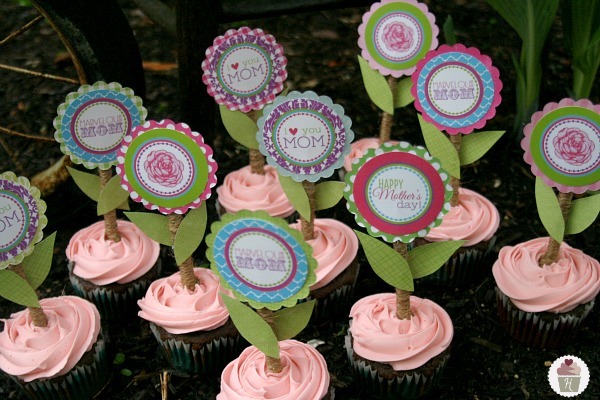 And don’t forget about the adorable Mother’s Day Cupcake Toppers! Hello, I have subscribed but I didn’t see the info for the stilettos. I tried doing a search for them after I subscribed but I couldn’t find them either. Could you please resend them to me? THanks. You should have received an email with the password to all the newsletter. I sent the Stiletto Cupcake Newsletter via email. Hi sent you an email with some information. Thanks for subscribing. i love these! I cant access the recipe. Which recipe do you need? There are several on this post. 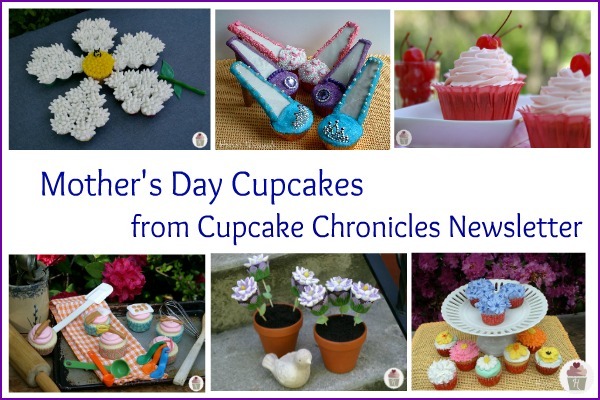 This post tells you all about the Stiletto Cupcakes…https://hoosierhomemade.com/mothers-day-cupcakes-stiletto-shoes/ – After you confirm your subscription, you will be sent a link to the Archive page with a password. You can then access all of the newsletters. Looks so yummy! I have the high heel ones on my bucket list – don’t know when I will get around to them but I did do a post last week for Mother’s Day on chocolate shoes. These are a great tie in. They are all beautiful! Hope you had a great MOther’s Day. You should have received a confirmation email when you subscribed. I sent you the information via email.